We all have that one person that’s hard to buy for . Or you are part of a secret santa at work and really don’t know what to get them. 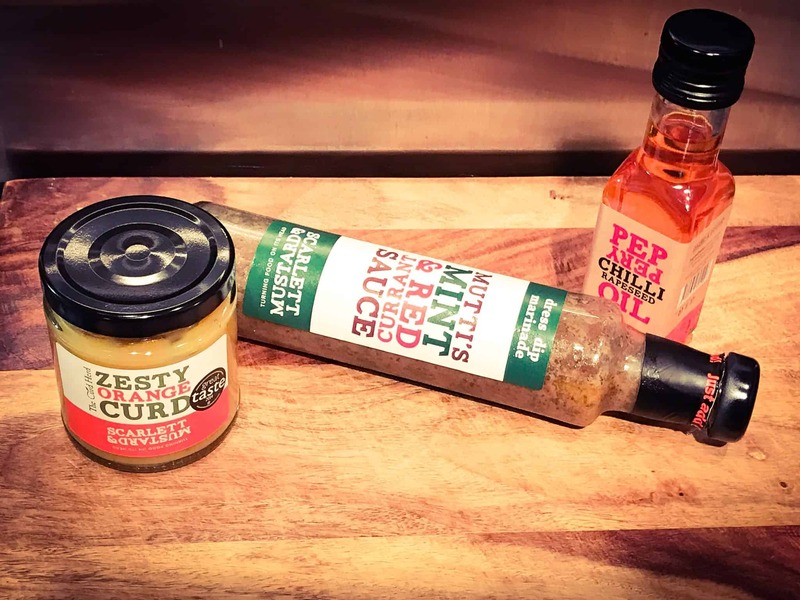 Why not take a look at these awesome products from Scarlett and Mustard . Scarlett and Mustard have a wide variety of products to tingle your taste buds . From sweet lemon and curd to tongue tingling chilli . 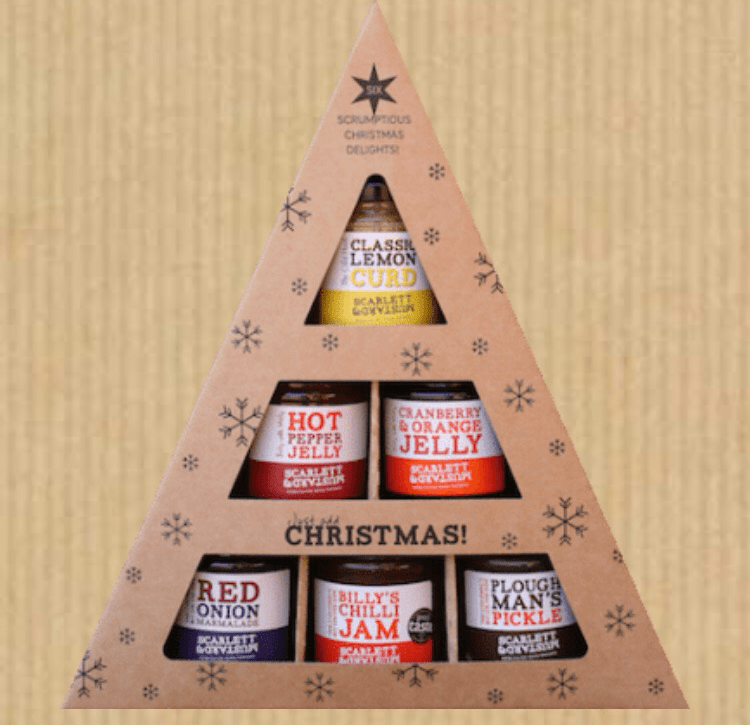 They have put together some awesome gift boxes ready for Christmas . Why not take a look and tick another present of your list . Just head over to there website. 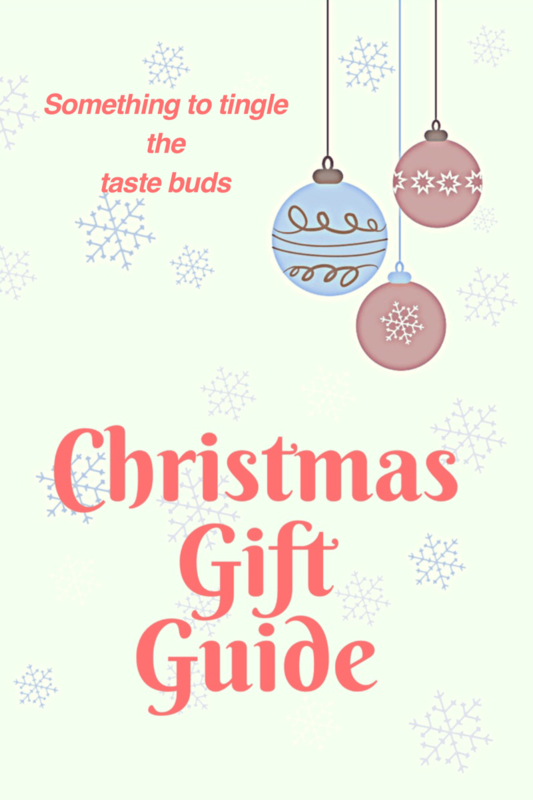 Thanks for linking up to #ChristmasGiftGuide linky.